CHECHESMITHNATION : Ex Miss World Agbani Darego Spotted Out And About! 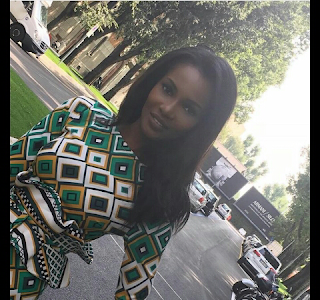 Ex Miss World Agbani Darego Spotted Out And About! Ex beauty queen was photographed at the #MFW Giorgio Armani's show outfitted in Meenaofficial ensemble.